Thanks to Losmandy's modular mount design you can upgrade your GM-8 equatorial mount by replacing its current Right Ascension axis with this Losmandy G11 RA Axis! 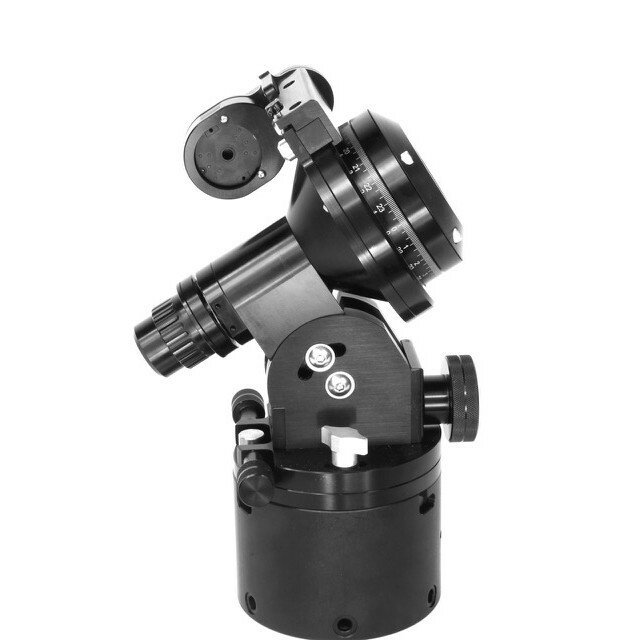 Doing so will increase mount stability and raise the weight capacity to 50 pounds, The Losmandy G-11 RA Axis is beautifully machined from aluminum and stainless steel in the USA. It features a Straight Thru High Torque Servo Motor that is "tucked in", just like the RA motor on the GM811. With the G-11 RA Axis and your GM8 mount you will have a heavy-duty option for imaging and home use (G11 RA and GM8 Dec) as well as a lighter weight option (GM8 RA and Dec) for travel.